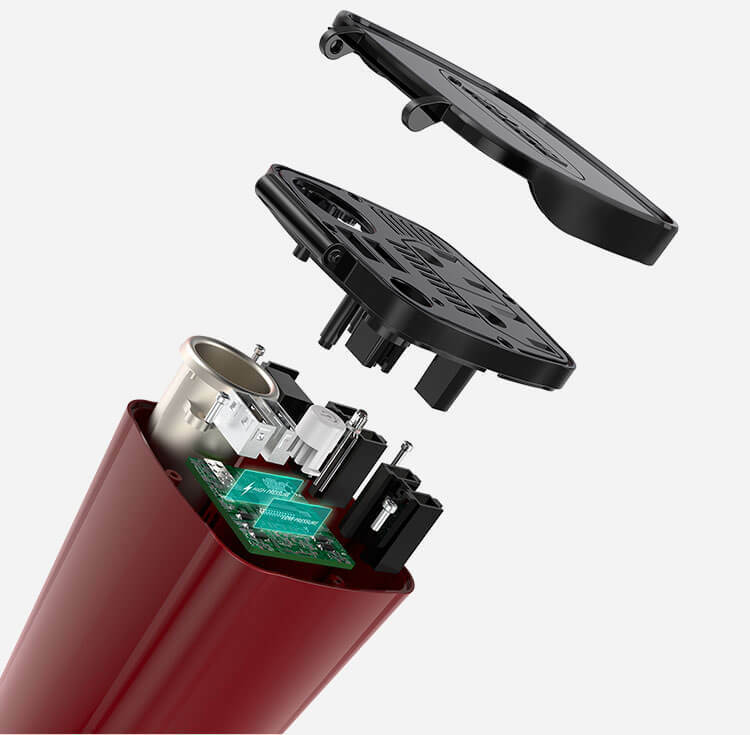 Built-in 25A/32V fuse, it can protect devices from over-voltage, under-voltage, over-load, over-current, over-heating(Applied for a 12V car but not 24V). The auto-shutdown can keep your appliance and car from damage. 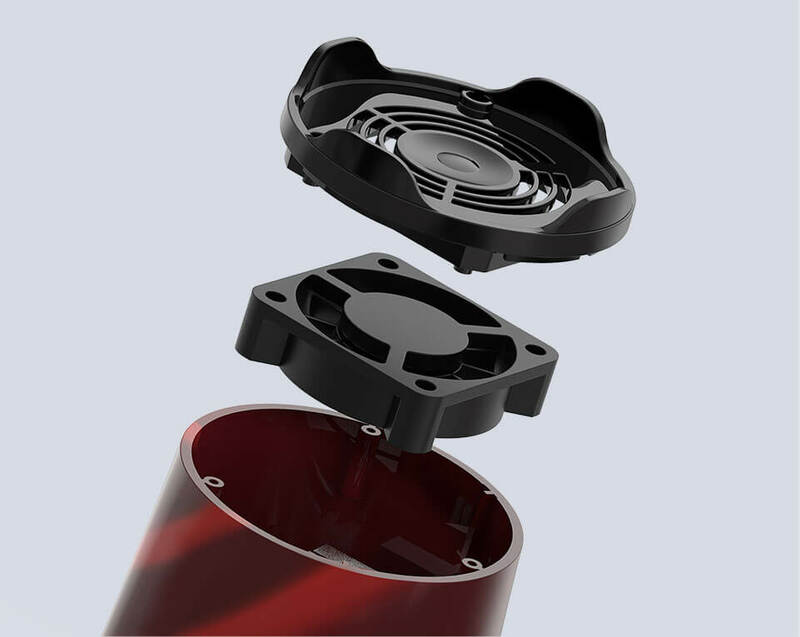 It provides 90% high AC power conversion efficiency for your devices. 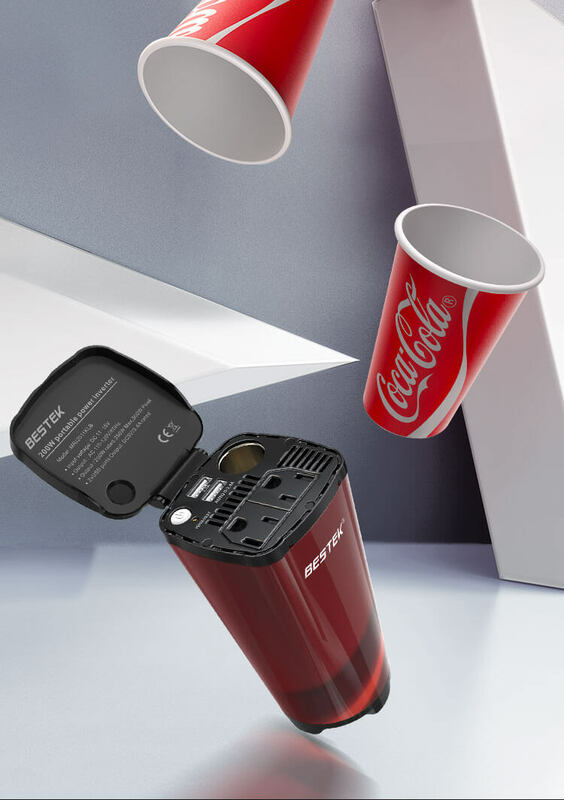 The 4.2A dual USB ports with smart IC technology automatically detects your devices to deliver optimal charging speed. 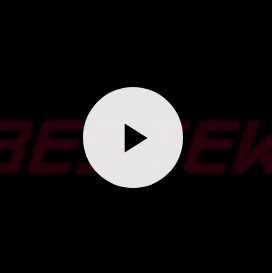 4.5A dual USB ports can automatically detect your devices to deliver optimal charging speed, perfect for you to charge iPhones, iPads, tablets, MP3 players, cameras, and other mobile devices and appliances etc. 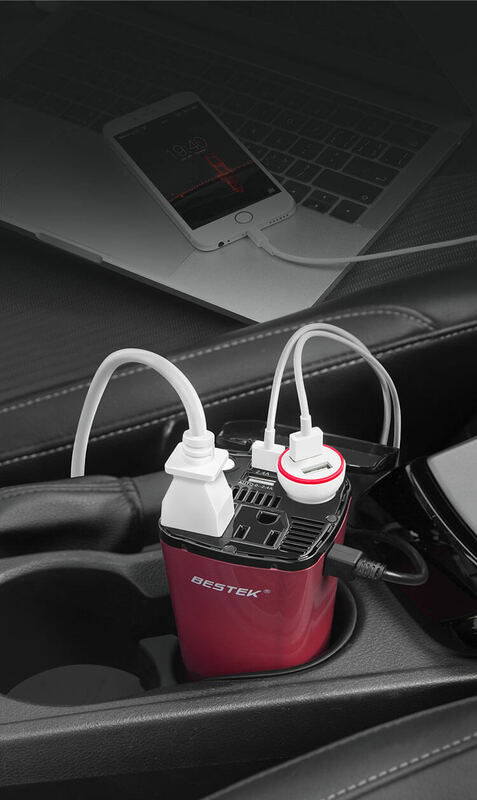 use for device charging on the road. 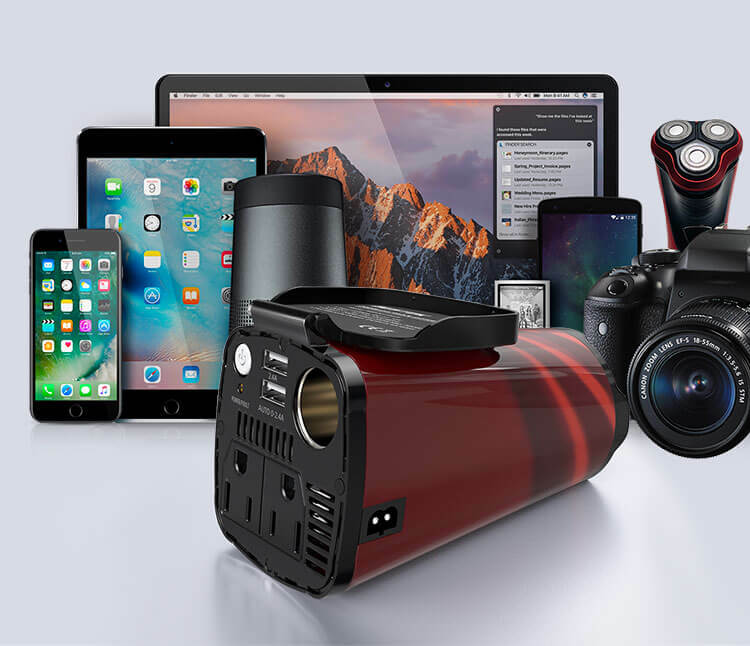 Compatible with almost all USB and AC devices under 500W like cellphones, tablets, etc. 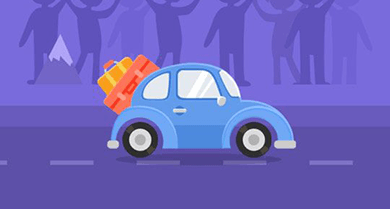 And ideal for trip, travel, camping, business. 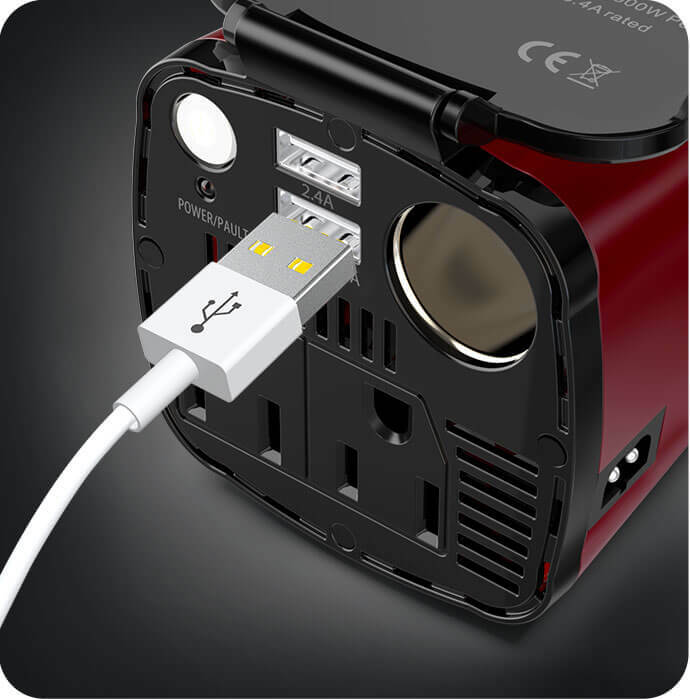 Fast Charge multiple devices with 4 USB ports and 2 AC outlets; smart recognized USB ports can charge each device at full speed aromatically. 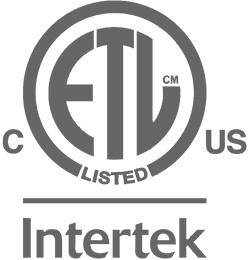 ETL is the most dynamic safety certification mark in North America. The history of ETL can be traced back to the electrical test laboratory founded by Thomas Edison in 1896. ETL enjoys wide popularity and recognition in North America. 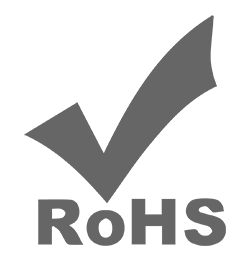 RoHS is a mandatory standard set by eu legislation. 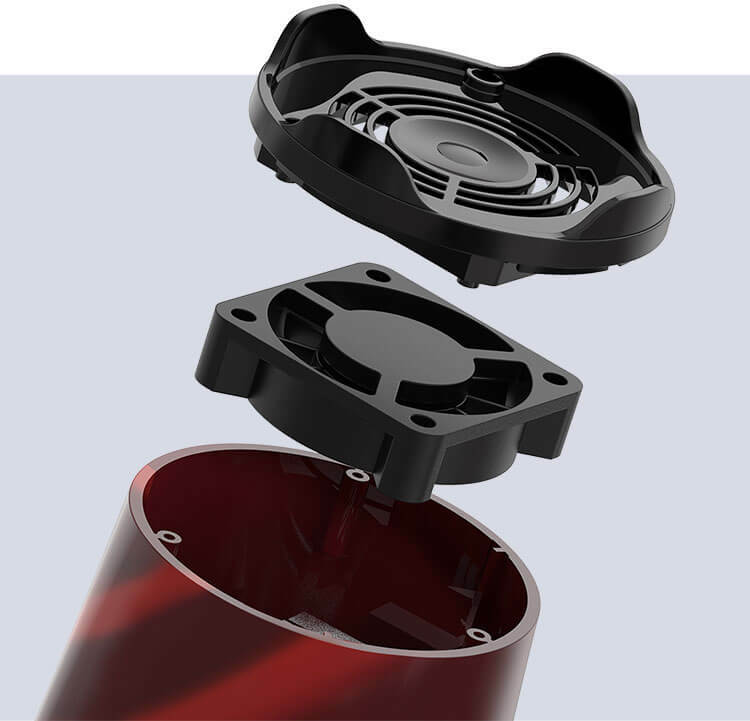 It is mainly used to standardize the material and process standards of electronic and electrical products to make them more conducive to human health and environmental protection. The FCC certification covers more than 50 states, Colombia, and the United States. Responsible for equipment approval matters. 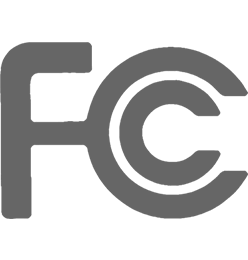 Many radio applications, communications products and digital products require FCC approval to enter the US market. 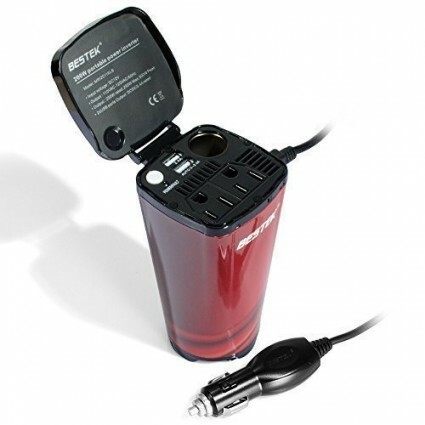 This power inverter is specially designed like a coffee cup with small size, portable and stylish for users to carry on and use in the car. 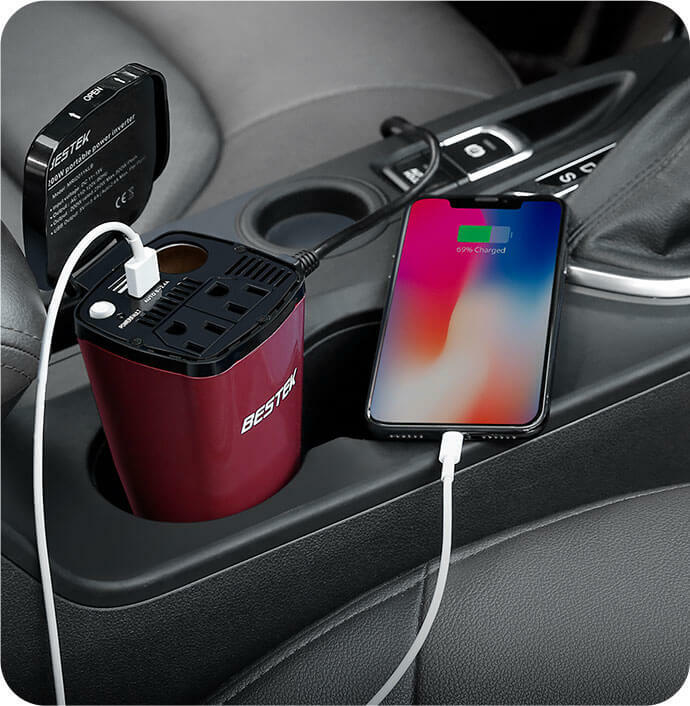 You can charge it in your car with a car charger that can fit in the cup holder itself, pretty nifty. 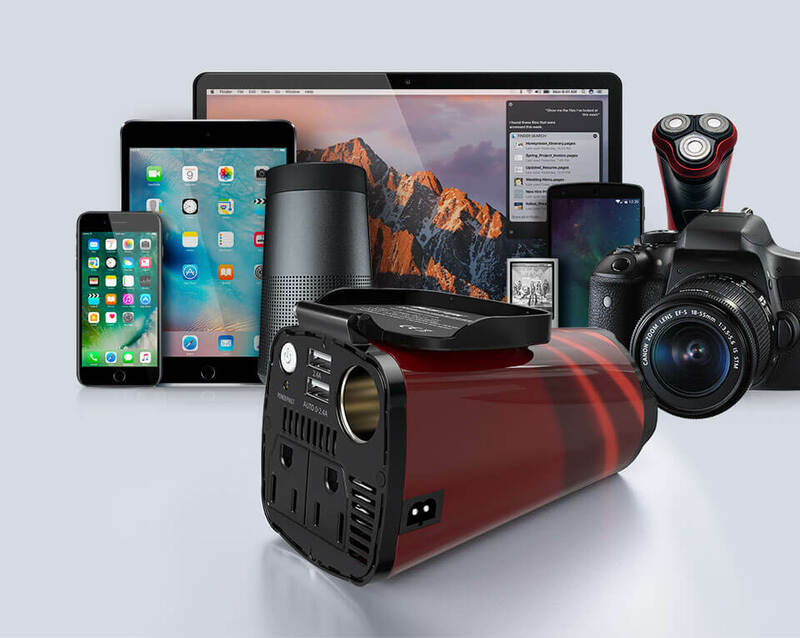 This car power inverter is compatible with a wide range of mobile devices and appliances, making it ideal for charging your Kindle, iPhone, iPad, tablet, MP3 player, camera, etc. 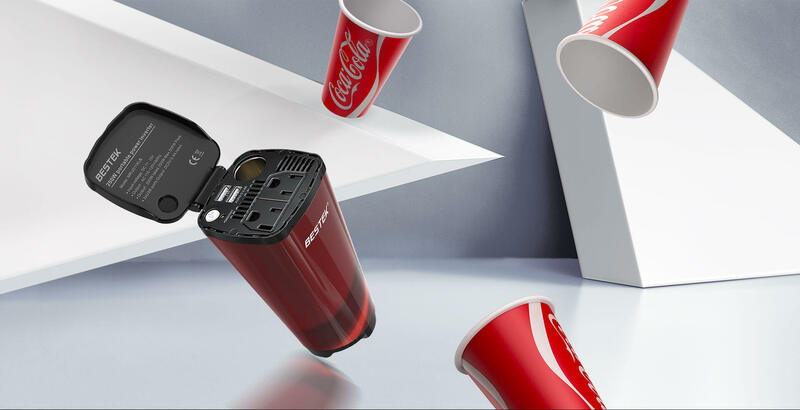 Equipped with a built-in intelligent cooling fan, which keeps the car inverter quiet during operation and better protects the power inverter for longer life. Making it safer for you to use.